Curbstoning is when someone is posing as a private party selling a used car. Curbstoning is effectively a scam because the person selling the car is not the actual owner or a licensed dealer. 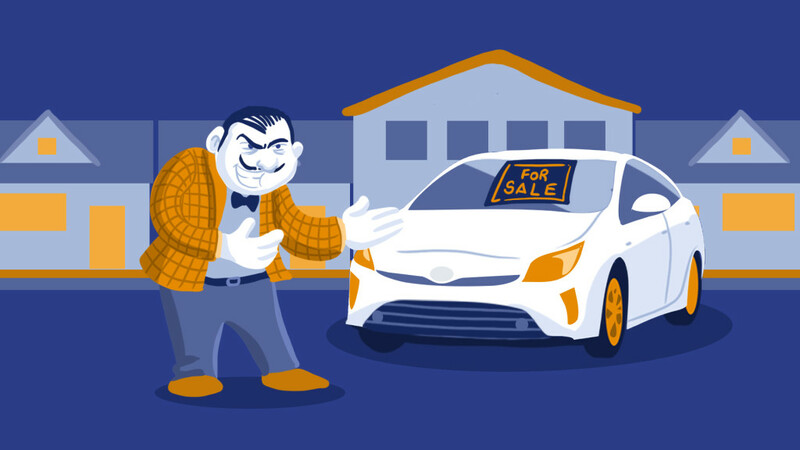 It would be nice to think that people never get scammed when purchasing a used car, but it does happen and we want you to know about some of the most serious and common scams that happen out there, and how to protect yourself. One of the worst scams is called curbstoning. Curbstoning is when someone is posing as a private party selling a used car. The car may be advertised online or just sitting out along the curb or in a parking lot with a “for sale” sign on it. The scam here is that the person selling the car is not the actual owner. Why do people do this? In some cases, it could be a dealer who knows the car is a lemon but still wants to sell it to an unsuspecting customer. You see, lemon laws typically only apply to cars sold at dealerships, not those sold by private parties. So the dealer poses as your average private seller to pass the lemon off to you. But individuals can also be curbstoners. 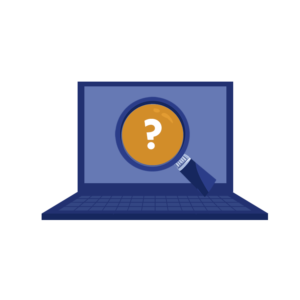 In this case, a person wants to be able to sell lots of cars without going through the legal paperwork and expense of becoming a licensed dealer. So they just pretend they own each car they sell when they really don’t. And usually they’re doing this because they’re selling cars that have serious problems but are covering that up. Chances are you saw this car listed online as for sale by private owner. 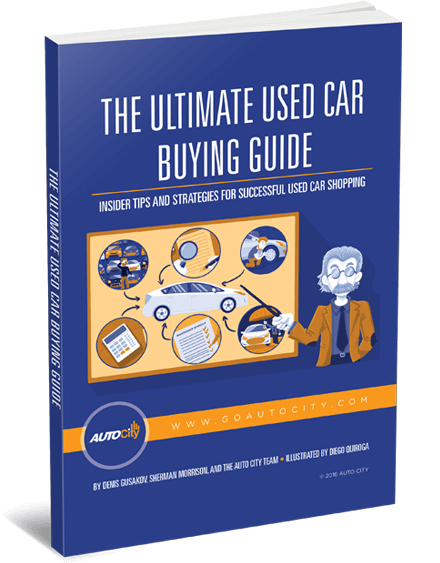 Usually there will be a phone number or email listed so you can contact the seller and ask about the car or make an appointment to see it. That phone number and/or email could be your ticket to identifying a curbstoner before you meet one. Do an online search for the phone number or email address and if you come up with multiple used car listings all from the same person, that’s a huge red flag. Of course the savviest curbstoners have caught on to this and will use multiple phone numbers and email addresses. 2. Examine the title closely. Ask to see the title of the vehicle. First check to see if it’s “branded” with any red flags like salvage, rebuilt, flood damage, and so on. 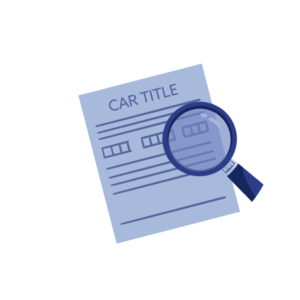 Remember, however, that branded titles can also be “washed” free of those red flags, which is why you should always run a vehicle history report with CARFAX or AutoCheck using the car’s VIN. Now ask to see some identification from the seller and see if the name on the title matches the name on the identification. If it doesn’t, then this person does not own the car and needs to give you a really good explanation of what’s going on. And then you have to decide if you’re going to believe it – keep in mind you could be dealing with an experienced con artist who knows how to make up very believable lies! 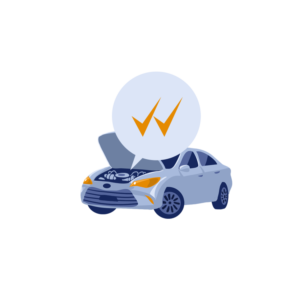 If you’re still interested in the vehicle, make sure you take the time to have it thoroughly inspected by your trusted mechanic to make sure there are no hidden problems. Just by taking these few simple steps, you should easily be able to protect yourself from becoming the next victim of curbstoning. And if you suspect someone of curbstoning, report them to the authorities because it is illegal.